Transition is a relatively new arrival in Luxembourg (it started in 2011). 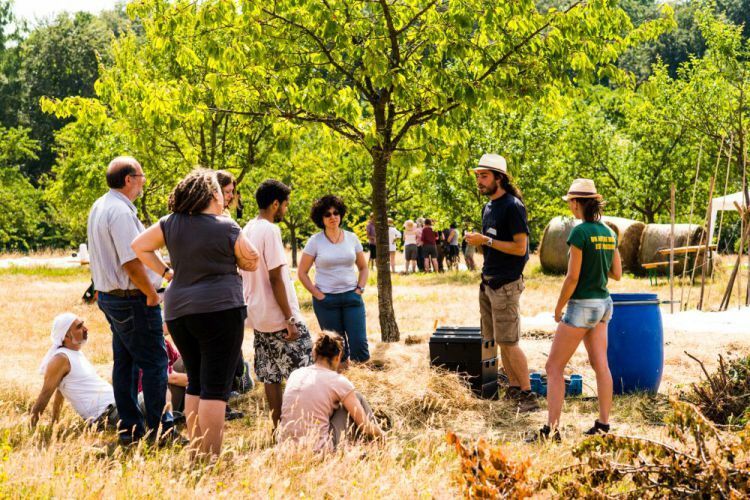 Initially emerging from, and supported by, the Centre for Ecological Learning Luxembourg (CELL), the groups are founded on the idea that collective action induces concrete and significant systemic change. Transition Luxembourg, the recently established national hub organisation, now receives funding from the Ministry of Sustainable Development and Infrastructure to support its rolling out of the Transition approach across the country. So far, three new co-operatives have emerged through the work of Transition Luxembourg. 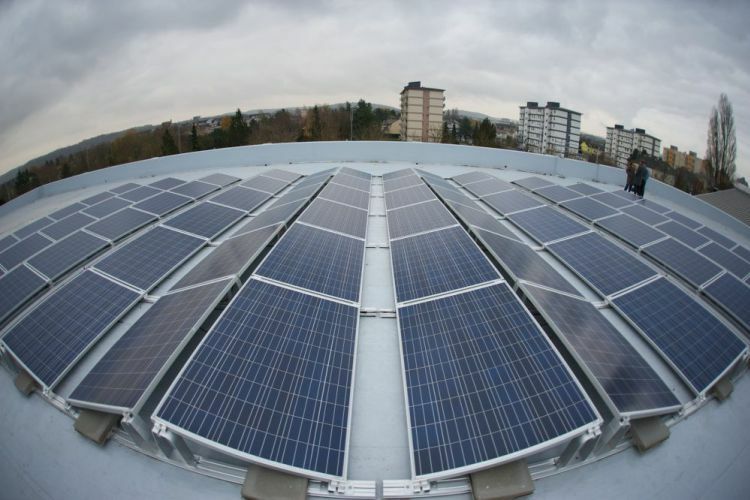 EnerCoop: Founded in 2013, through Transition Minett (South of Luxembourg), it has so far installed a solar project of 26,000 kWh/year – a second one of similar size is in development. These projects are funded through share launches, raising €50,000 for each project through shares costing €100 each. For the first project, they all sold out in a matter of weeks. Under Luxembourg’s laws, these are the largest individual installations for which you can get a guaranteed feed-in fee (which is vital for such projects). They are committed to being “100% green, citizen-led and local”, and working with local enterprises to obtain services and source equipment that is produced and assembled as local as possible (such as sourcing their solar panels from Germany rather than China). KiloMinett0: Began in 2015 and promotes local production through a Transition house that will open soon, with a shop, restaurant and bar that will also be serving as a meeting point and support space for Transition initiatives, and as an incubator for local food enterprises in the area. In Luxembourg, it is Transition that is the common thread that weaves these three disparate projects together. According to Norry, if Transition hadn’t taken root in Luxembourg, probably none of the above would have got started: “It is the positivity and positive storytelling that Transition brings which inspires people to take action, and which creates the willingness of people to share and to network”. "Trust the citizens. Usually our leaders don’t do it; they buy services from large enterprises because those are serious guys and they know how to do things, and they don’t look locally for resources, knowledge or networks. Trust and empower citizens to undertake sustainable local projects, and give some power back to them".